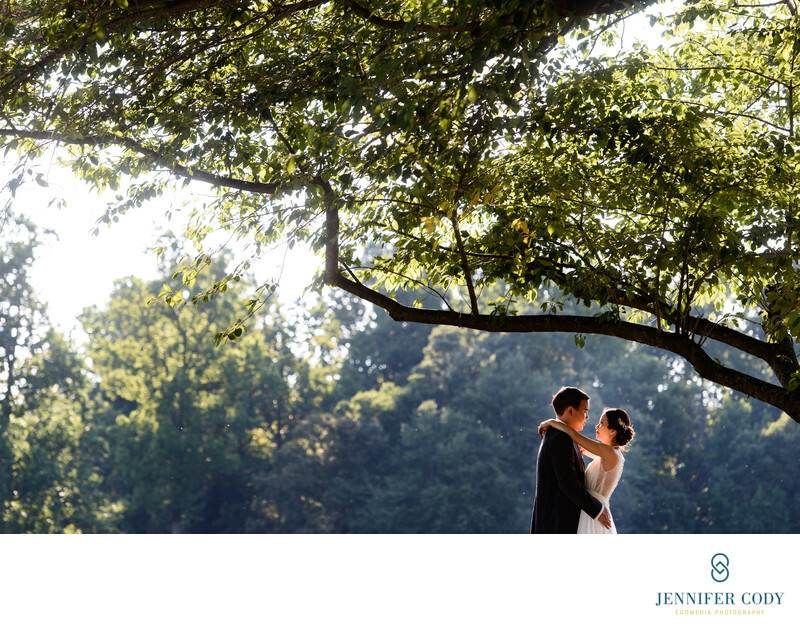 On your wedding day, I will be there to photograph the special moments between you and the love of your life. I will document all of the emotions, the fun, and the excitement of this celebration that you are sharing with family and friends. That’s my job, and I absolutely love what I do. 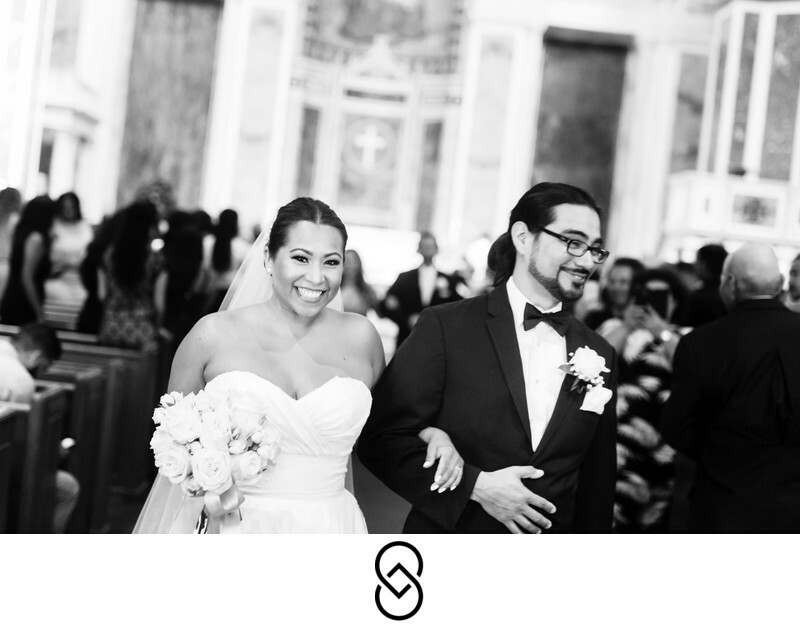 I am dedicated to immortalizing the beauty and the emotion of each client’s wedding day, because I think it is absolutely crucial to have beautiful photography so that you can relive this time with your family and friends as the years pass. 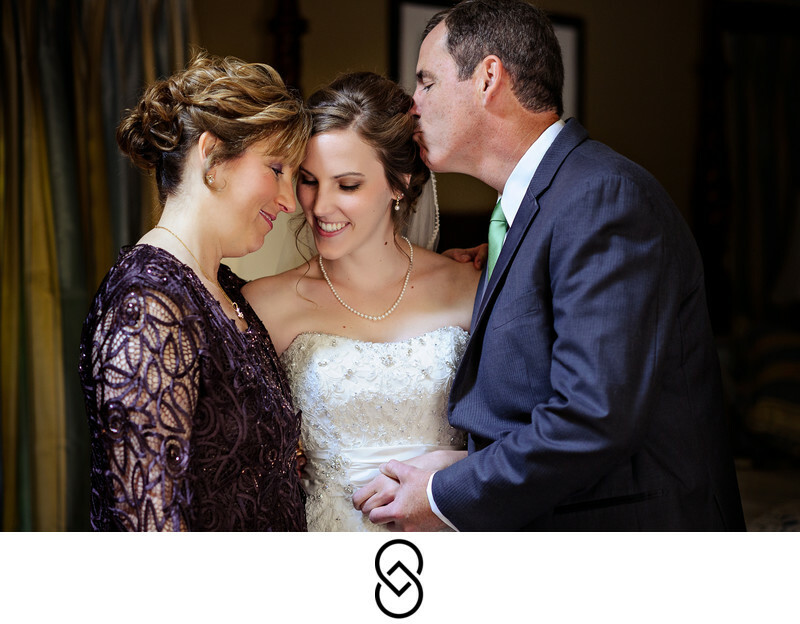 When I became a professional photographer, I was inspired by weddings as family events. What I wanted to accomplish as an artist was to create images that would immortalize families in photographs that could be passed on throughout the generations. The relationships between my clients and their loved ones was paramount in my documentary approach to the day. More and more though, as I had the opportunity to observe my clients, I fell in love with the quiet moments between each couple. The natural emotions that emerge on your wedding day far exceed any of the “perfection” touted by wedding magazines and blogs. Most of my clients have never hired a wedding photographer, so I would love to give you an overview of the process as you are doing your research. Please fill out the contact form or pick up the phone! I'd love to get the ball rolling by hearing more about your plans, checking our availability for your wedding date, and setting up a time to talk if you'd like to discuss it all. I am available to answer all of your questions. I work in venues all over the DC and Baltimore metro areas. If you’re marrying elsewhere, I am available with travel rates. I'm based in Old Town Alexandria, and I'd love to meet you! We can arrange a time, or we can schedule a call or Skype. Some of my clients reside elsewhere, and I can help you with anything you need from a distance. Once you’ve decided that I am the perfect photographer for your event, you’ll tell me exactly what you need so we can book your wedding date immediately via our digital client portal. It's easy and quick. I would love to go over your plans and photography ideas with you before the event. We will work together to finalize a timeline that will allow plenty of time for the photography you want as efficiently as possible. Once I know more about your day I would be happy to make recommendations. On the wedding day, I will be there to document the preparations, vows, emotions, toasts and dancing. All you have to do is enjoy the day and we'll photograph all of the moments so that you can relive them through the images. I do all I can to be a calming presence to help you feel relaxed and have a wonderful time. I've been known to sew a ripped bustle, troubleshoot a transportation problem, and generally pitch in to make sure your day goes smoothly. It's hard to wait for your wedding photos when you desperately want to see them. But good quality work takes time, and I edit all the images by hand. So I've come up with a solution. Within 14 days of your wedding you’ll receive a preview of ~50 of my favorite photographs from the day. You'll immediately be able to share them with family and friends! Then 6-8 weeks later you will have access to your full gallery of wedding images online. 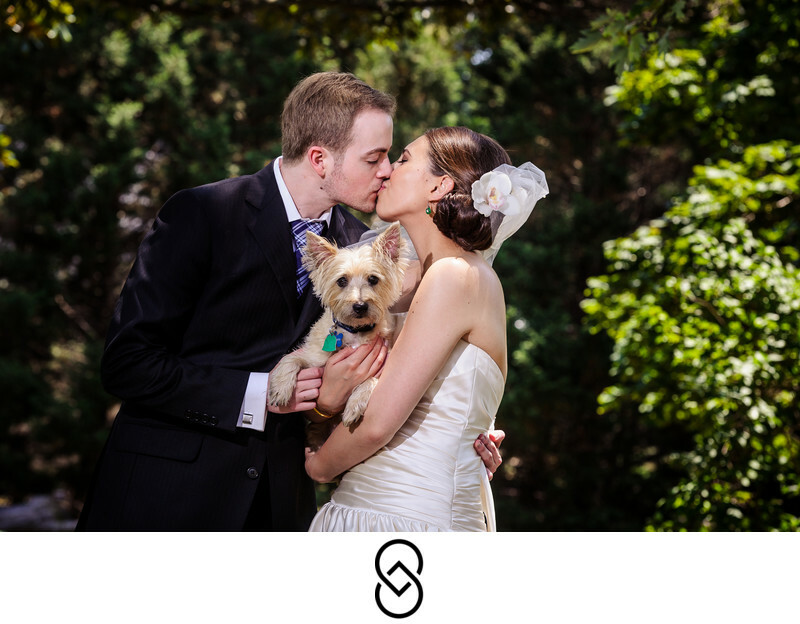 You'll start by specifying your very favorite images for the album, and I'll create a design based around your choices. Once you review and finalize your album design, I'll order your beautiful, archival album and have it in your hands as soon as possible. Still have questions? I'd love to hear from you.